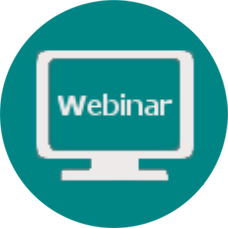 Click here to view recent webinars. 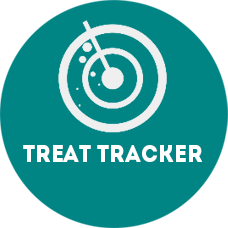 The Treat Tracker was designed to easily track sales of Dairy Queen products. This is merely a guide and it can be modified to fit your needs. 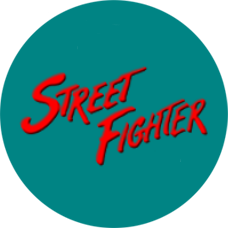 Check out how your monthly DQ vanilla mix prices compare to the rest of the U.S.
Street Fighter Marketing has created local marketing programs that can assist you in growing sales and profits by driving traffic. 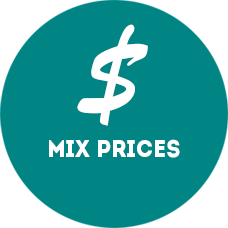 Click here to access the marketing templates.